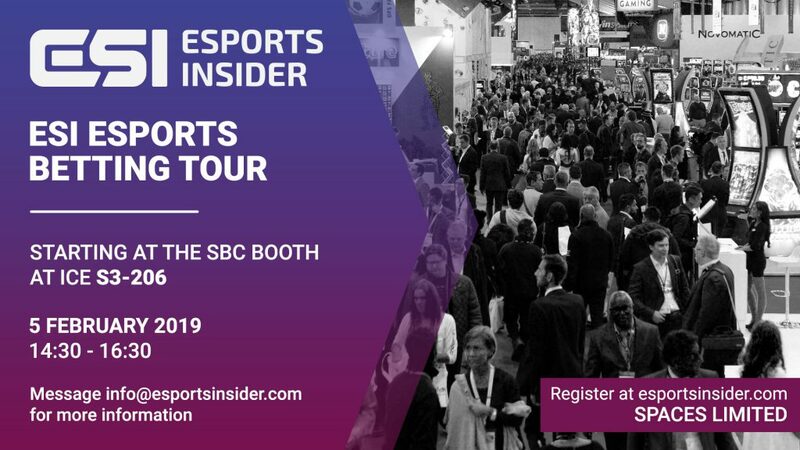 Last week we announced our Esports Betting Tour taking place at ICE 2019 on the 5th February (14:30 – 16:30). 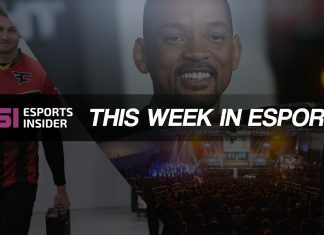 With less than a week to go, over 75% of spots have now been taken – so to all those wanting to take a deep dive into the world of esports betting make sure you sign up quickly. After all, it’s completely free of charge. We’ll be making a number of stops on the tour, with presentations from a number of companies, including both Genius Sports and Pinnacle, and another company wishing to remain mysterious who will be launching their first esports product at ICE. This will offer an unparalleled opportunity to get your questions answered and network with those in the know, all for everyone’s favourite price of zero! 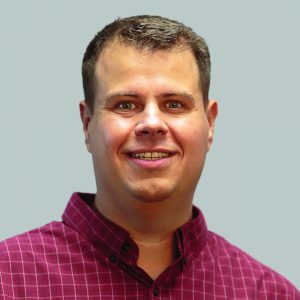 Marco Blume, Trading Director at Pinnacle, shone some light on their esports plans for 2019, and told ESI: “Pinnacle was amongst the first bookmakers to offer betting on esports back in 2010, and has accepted over 18 million esports bets since then. Discussing the new product launch more generally, Pinnacle CEO Paris Smith stated in a press release: “ICE is always an enjoyable experience and the fact that this year’s event coincides with the launch of a new product that we know is the best in the industry makes it even better. Sign up here to book your place on the tour (for FREE) and join us. We hope to see you on the 5th! For those also interested in sports betting more widely, SBC will be running two such tours on both the 5th and 6th, kicking off at 11am each day. Find out more, and register for one of these, right here.